What is the Cornea Unit? Innova Ocular's Cornea Unit has been endorsed by the Department of Health since 1999 and has cutting-edge technical resources and a team of highly qualified ophthalmologists that enable us to treat any disease, including cornea transplant, with the highest guarantees of success. The cornea is the structure that allows images and light to enter the eye. In order to carry out its function, it must be transparent and have the right curvature. 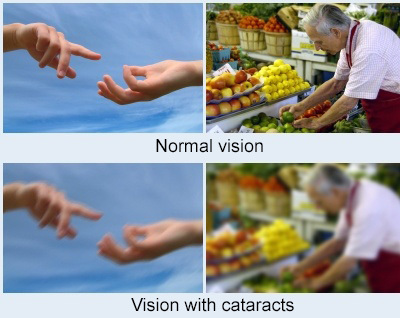 Various problems such as infections, hereditary corneal diseases, keratoconus and trauma can alter these conditions causing visual impairment that cannot be corrected with glasses or contact lenses.